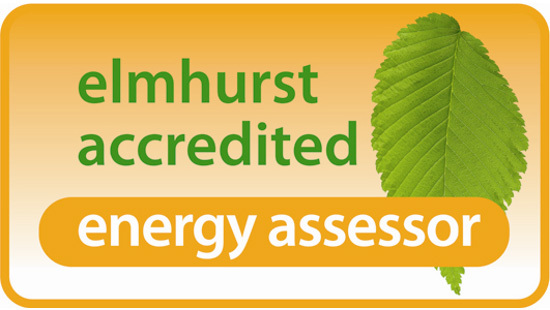 This means we can provide you with Level 5 EPCs, BRUKLs and Thermal Modelling as well as calculating CIBSE loads and reporting extensively on building performance. Coles Knapp are fully accredited Low Carbon Consultants with CIBSE (LCEA182274) and are qualified to Level 5. Please call us to discuss DSM software and how it can enable you to design your building smarter, analyse sunpaths and natural ventilation options and minimise energy demand and CO2 emissions.